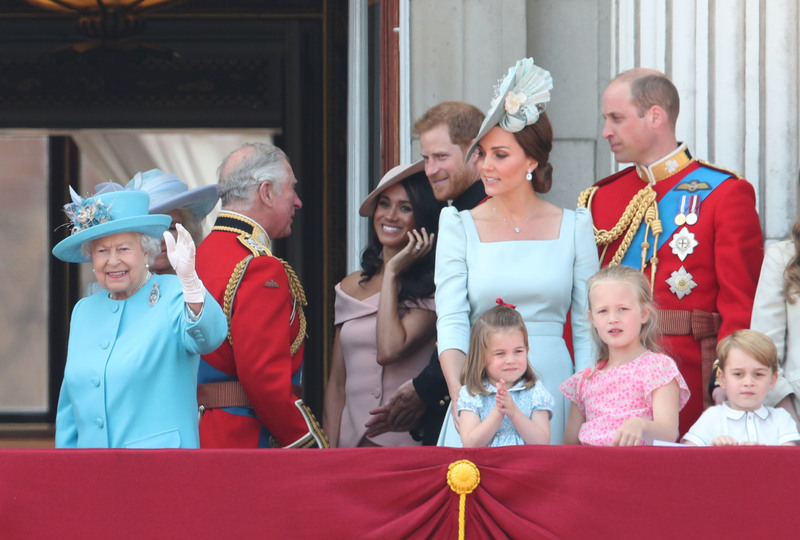 His screen career spanned six decades - from his first role in 1960 starring alongside Laurence Olivier in The Entertainer, through to his final turn in 2012. 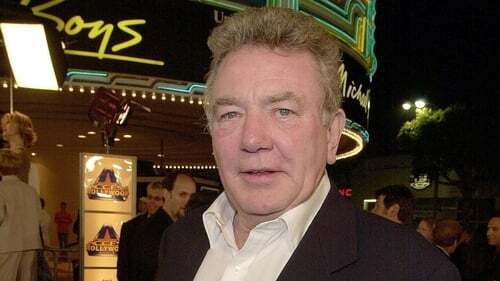 A statement from a family spokesman said: "Albert Finney, aged 82, passed away peacefully after a short illness with those closest to him by his side". Tributes have been pouring in for the beloved star with actor David Morissey paying tribute to the legend. In his time, Finney managed to rack up numerous awards, including a BAFTA, Golden Globe, Emmy and SAG Award - in addition to four Oscar nomination for Best Actor (Tom Jones, Murder on the Orient Express, The Dresser, Under the Volcano), and one Best Supporting Actor nomination (Erin Brockovich). A powerhouse of an actor. Love Yourself: Tear's nomination in the Grammys serves as a breakthrough milestone in the K-Pop industry. Rapper Cardi B , pop diva Lady Gaga and folk-rock singer Brandi Carlile have nabbed key nominations. When the 1970s came along, Finney started taking on a wider variety of roles, including Scrooge, the musical adaptation of the classic tale A Christmas Carol, Stephen Frears' directorial debut Gumshoe, Ridley Scott's first feature The Duelists, and the star-studded adaptation of Agatha Christie's mystery Murder on the Orient Express, where he would earn another Oscar nomination for playing famed detective Hercule Poirot. Finney's break-out role followed when he appeared in "Saturday Night and Sunday Morning", and then he starred in "Tom Jones".